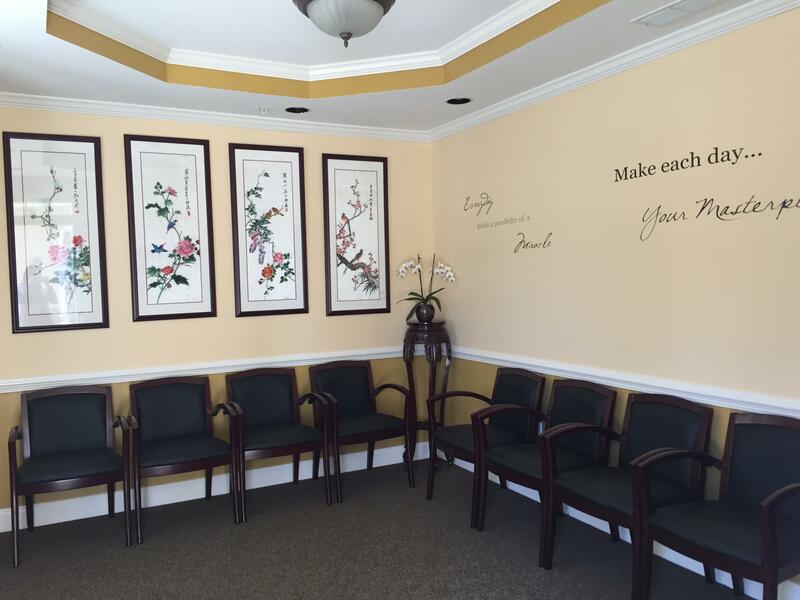 Formosa Acupuncture & Oriental Medicine is dedicated to provide holistic quality treatment and care to our patients that incorporate the philosophy of Traditional Chinese Medicine. 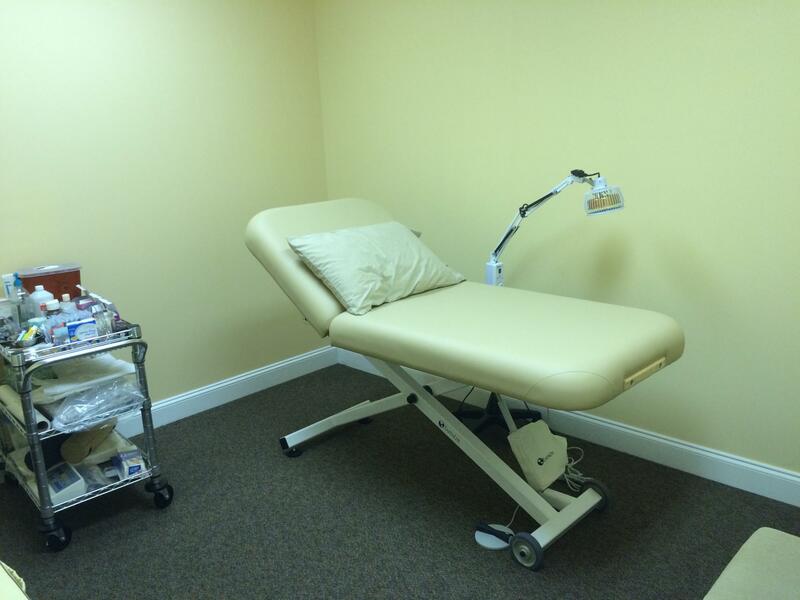 Our treatment plan includes Acupuncture, Chinese TuiNa/Body Work, Cupping, Guasha as well as the Chinese Herbal Formula in Raw Herbs and Granular Forms. Using acupuncture and other traditional medicine, our licensed acupuncturists and doctors of Chinese medicine have successfully treated a wide variety of medical conditions since our establishment in the state of New York City since 1990. With almost 25 years in business, our experience is extensive and our success stories are many. 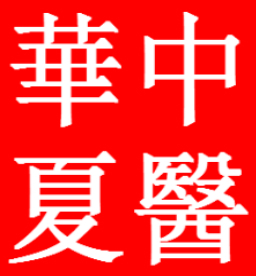 Traditional Chinese medicine has always placed an emphasis on prevention and treatment of the body as a whole. 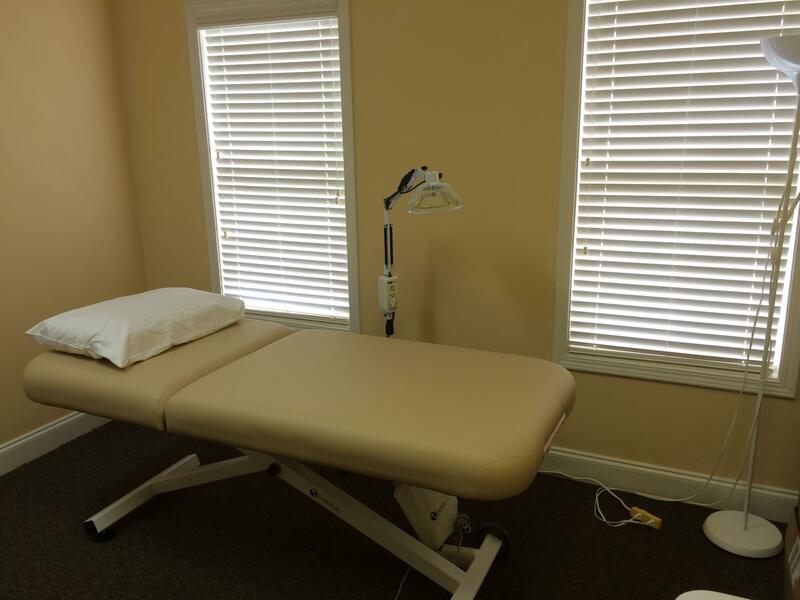 Following this tradition, our skilled and caring practitioners treat each patient synergistically: body, mind, and spirit.